Have you been towed? Is your car missing? Call the Toronto Police Service Radio Room at (416) 808-2222. Ask for Radio Room and have your vehicle information ready. They will advise you if your car has been impounded at our lot or if it’s located elsewhere. 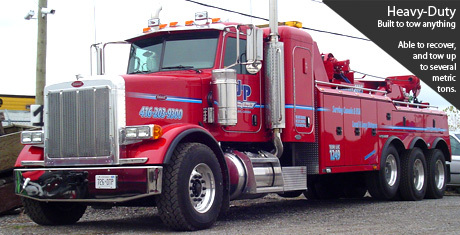 Once you have determined that your has been taken to our impound, call us right away to make arrangements at (416) 203-9300. Remember that storage fees do apply, so pick up your car promptly! Sometimes an illegally parked or abandoned vehicle has been left on your property has to be removed. 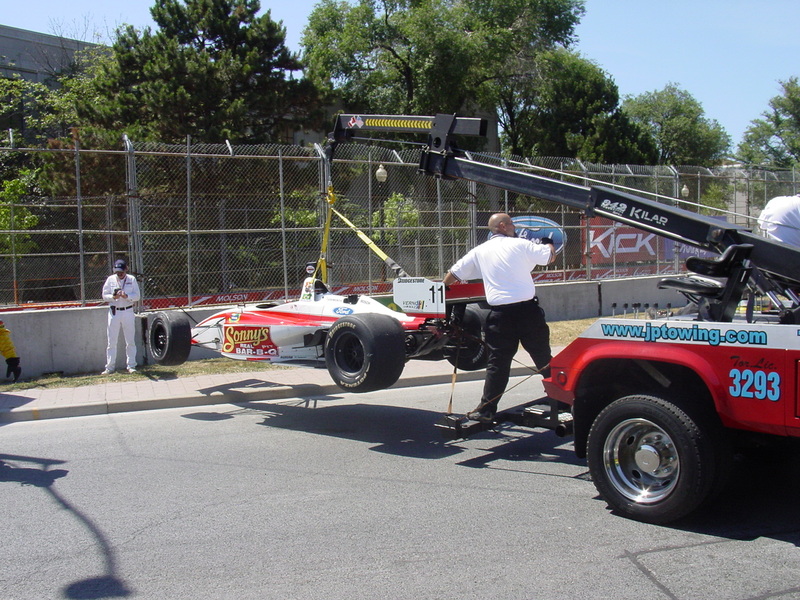 We work with the authorities including the Toronto Police Services Parking Enforcement, Security & Housing firms to remove inconveniently placed vehicles. 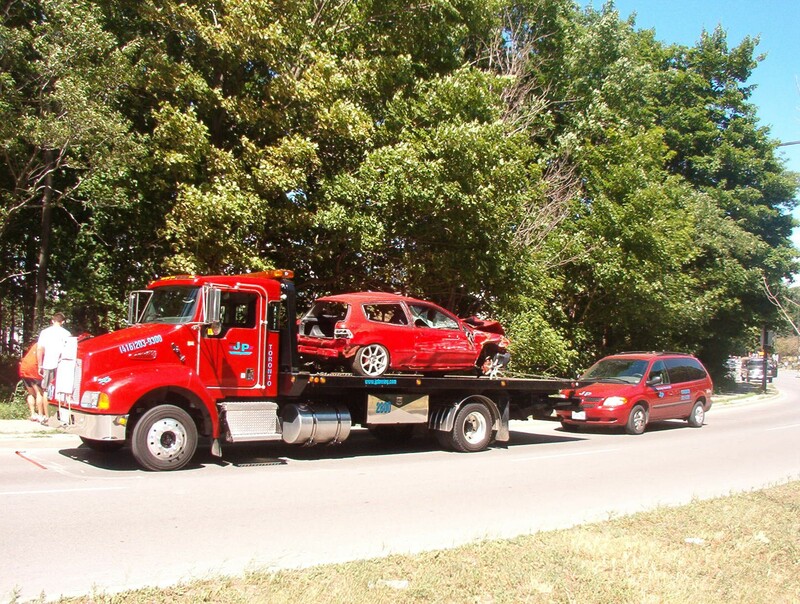 Whether it’s a car that’s parked underground, a trailer that is illegally parked in a lot, or even abandoned vehicles, we can remove them from your private property right away. At the scene of an accident, only you and the police have the right to choose who will tow your vehicle. 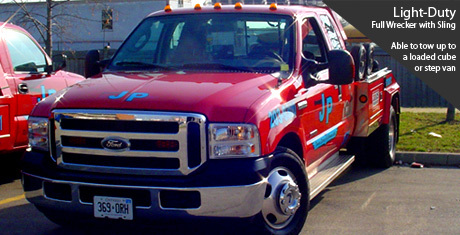 Get the best, call on JP Towing whenever possible! Our underground trucks are capable of fitting in tight areas and with ceilings as low as 6’1. Our specially trained and experienced drivers can get any vehicle out of underground parking garages and are also fully equipped to do any roadside service required. We have emergency crews on stand-by 24-hours every day. Our combined networks are trained to handle all types of situations from loading goods from one trailer to another, to handling situations where a HAZMAT (Hazardous Materials) crew are necessary for clean up. 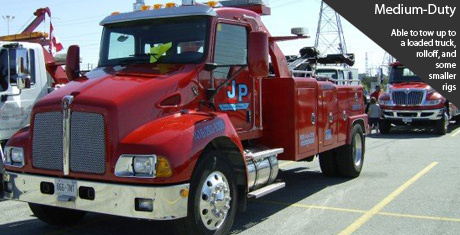 JP Towing & Storage is able to organize just about every kind of emergency situation you can imagine. 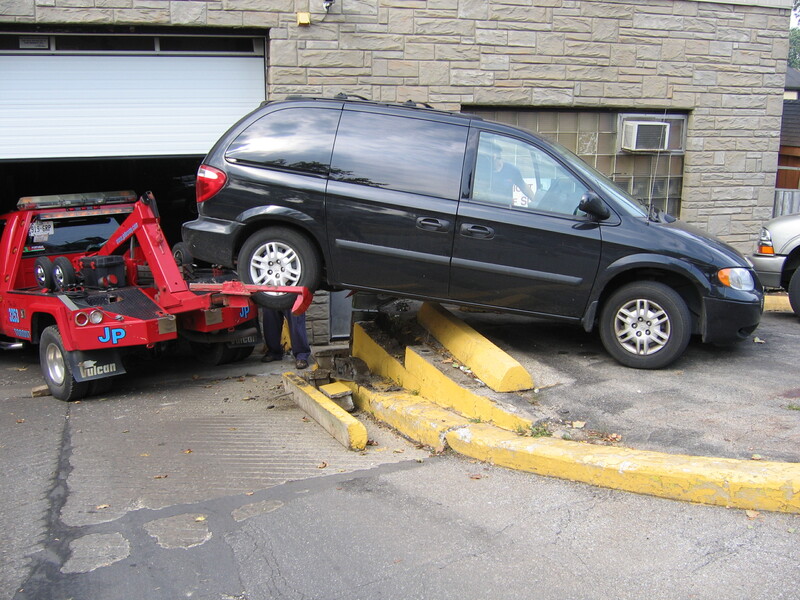 We had not been on the off-ramp very long when an employee of yours (JP Towing) approached us to see if we were all right. We assured him that we where and explained the situation. He kindly offered to tow the car off the ramp for no charge, telling us that we where stopped in a very dangerous location. This employee of yours was very understanding of the way that my friend and myself (both female) felt being alone at 2:00 a.m., stranded. His thoughtfulness and the fact that he did us a favor were greatly reassuring. He has restored my faith in the thought that good people still exist. On Friday June 13th I was involved in an accident on Dufferin St. in Toronto. You came to tow our car. I wanted to write to say thank you for your kindness. This is obviously an everyday occurrence for you over the past 20 years, it is definitely not for me. Your kindness and patience was appreciated and helped to keep the shock of what had happened in calm mode. Your attitude made a tremendous difference to me and I wanted you to know. I am writing to thank JP Towing, in particular, President JP Cruz, and flat bed tow truck drivers Don and Dan for donating your towing services and time to make the Ledbury Park Elementary and Middle School for Kids Fun Day Crime Stoppers Booth a success. Time and again we think of you and the kindness you showed to us on the Saturday of Labour Day Weekend when our daughter had broken the toy key in the igition and we could not get the van started. Your kindness in doing what you had to do to help your customer meant so much! 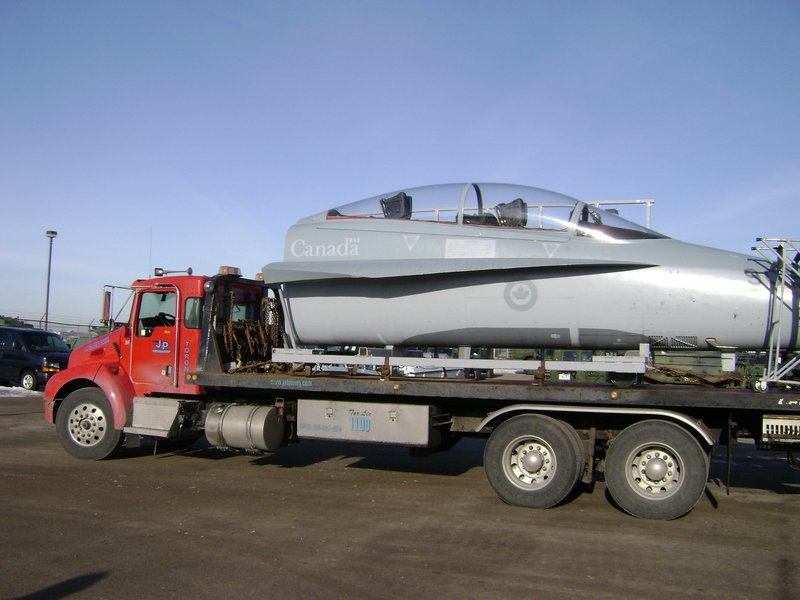 we’ll take your property anywhere you want to go, safely, efficiently and professionally! 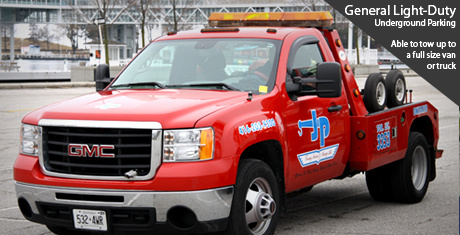 Count on the best and count on JP Towing to do a damage-free job! Involved in an accident? Don't worry. 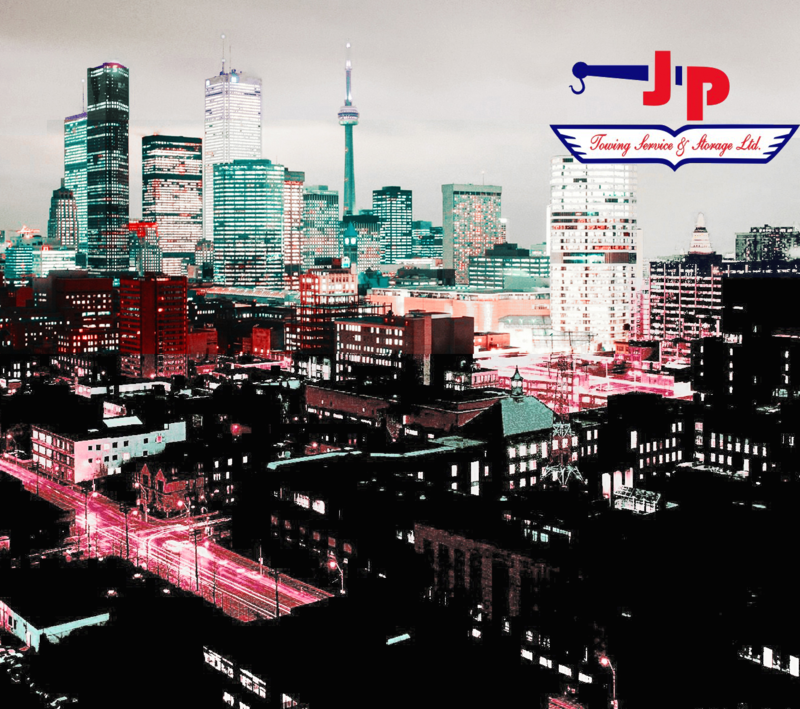 JP Towing is here to help! Accidents happen every day, it’s a fact of life. The best way to prepare for these situations is to plan ahead. Have these emergency contact numbers below handy and saved on your cell phone. At the scene of an accident, only you and the police have the right to choose who will tow your vehicle. Our service operators are well trained, professional, and responsible. Do not settle for less than the best, call on JP Towing whenever possible! 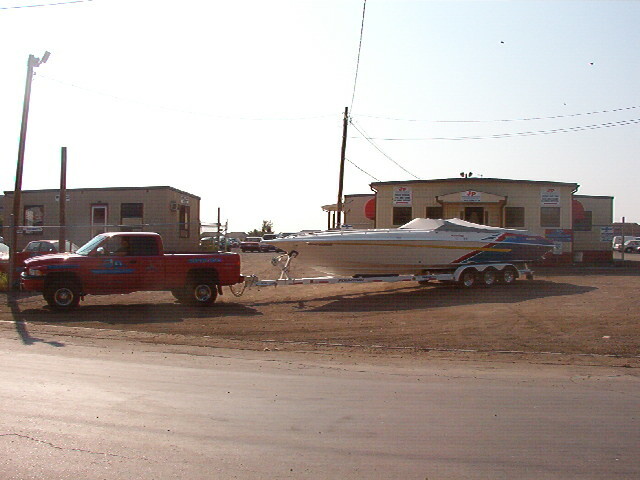 Whatever your towing and transport needs are - Commercial, Emergency, Light-Duty, Medium-Duty or Heavy-Duty. 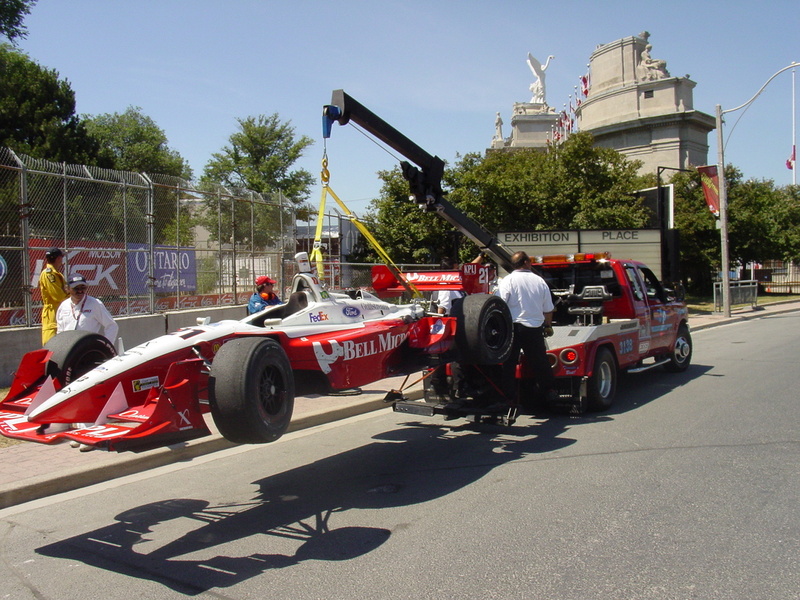 JP Towing will get the job done right... the first time! With over 60 vehicles in the fleet, our operators and trucks are specialized for each and every job possible. 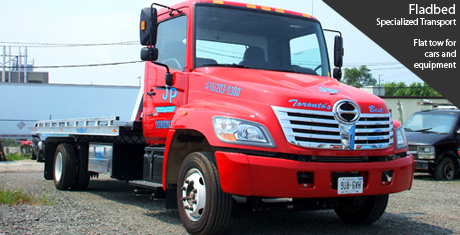 From trucks that fit in underground parking garages, trucks that are equipped with trailer hitches to tow boats and car transporters, to trucks that can tow a big rig with a full heavy load, JP Towing has the right tow and service vehicle ready to be dispatched 24 Hours a day. Don’t Miss Our BIGGEST Auction Yet! Preview begins at 11:00 a.m. • Auctioning starts at 1:00 p.m. Please fill out our standard employment application. Please fill out our Tow Truck Operator application.